Now that he's had a moment to take in the initial Mortal Kombat X hype, Maximilian breaks down the game's debut trailer. Find out why he thinks gameplay hints may have been dropped inside. 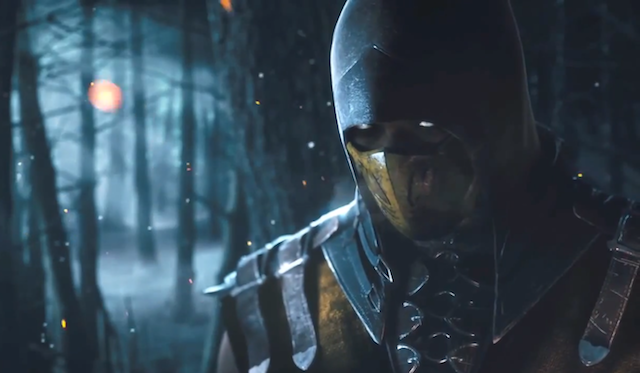 Maximilian has seen the Mortal Kombat X trailer and now he has posted a breakdown. He goes in-depth on what gameplay hints may have been left in the CGI trailer. Max believes interactive environments could be a feature of the game as well.